Mumbai, Jan 9, (way2newstv.in):Smartphones are heavily sold in towns and towns compared to Metro cities and first-class cities. Several research agencies analyzed that the market has changed in the past year compared to 2016. This is likely to continue in 2018. Brands such as Geomé, Lenovo, Oppo, Vivo and Micromax have focused on sales in small towns and towns. In addition to increasing customer satisfaction with smartphones, it has been revealed that in the urban market, there is a significant increase in the market. Internet Data Corp. analyzes the sales of phones in the country's top 30 towns. According to IDC, 53% of smartphones sold in smaller towns. In the same big cities, they reported a 15 percent increase in sales. Counterpoint associate director Tarun Pathak said that expanding online services to small towns will also come together in the smartphone market. Similarly, consumers are being transferred to medium-sized phones from low-end smartphones. Hong Kong-based CounterPoint Technologies Market Research company will collect phones across the country. Pathak said the total smartphone sales in 2013 were only 13 percent. In the same year, the sector has grown by 18 per cent. In 2015, 23 per cent growth was achieved. Last year, sales of basic phones rose by 7 per cent. 2016 this year the phones recorded a 3.4% increase. 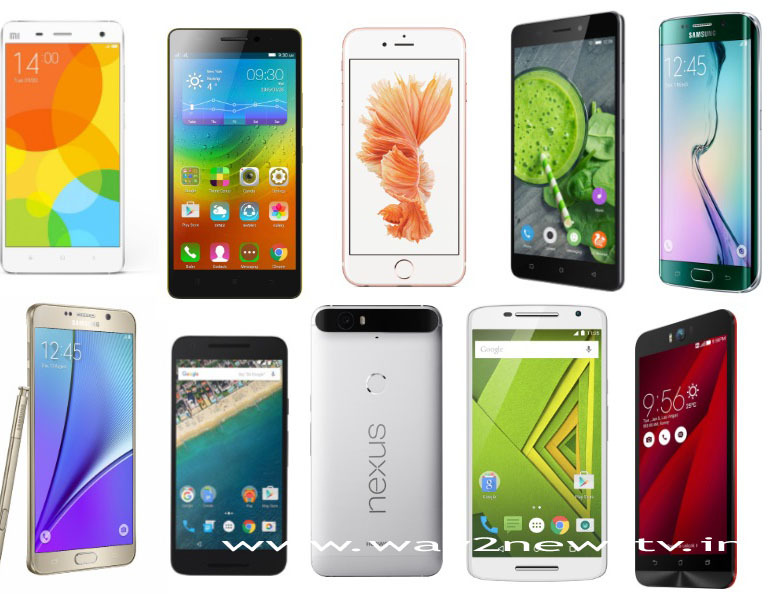 In all four smart phones that are below Rs 6,400 total, three units are sold in smaller towns. 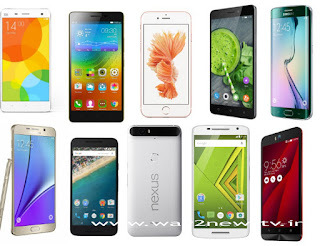 These areas have become a new hub for smartphones sales, "said IDP India Senior Analyst Jaipal Singh. Second-class towns will become destinations for new investments and connectivity is likely to increase, making employment better. Smartphone sales in these areas are also in the forefront. On the other hand, online portals offer competitive offerings, as the e-commerce sources claim that smartphones are growing heavily. Sales of smartphones in Tier2 and Tier III grew by 70 per cent, according to Amazon India category management director Nure Patel. Sales of over 25,000 units were recorded at 45 per cent growth. This trend will continue in 2018. In each of the three phones in rural areas, two phones are worth over Rs 6,000. In the future rural areas, 7 crore customers will be able to upgrade to upgrade phones. Pathak said that smartphones are the best sellers in the market at Rs.6,400-12,800. Chinese brands have 43 percent market share in small towns in India. Pathak said that these companies have a 50 per cent stake in the overall smartphone market. IDC spokesman Singh said the demand for smartphones sales in small towns and towns has been demanded. Mobile companies will be able to access these extensions. In the quarter ending July and September, the smartphone sales in the tier2 cities like Bhopal, Gurgaon and Jaipur have increased by over 40 per cent. In addition to zero-down payment plans, interest-free EMI offers enable cash back promotions in the online platforms to drive the smartphone market. The main reason is the decline in smartphones prices. On the other hand, big and small retail stores in towns will get support for online portals and smartphone market.